D.G. Thomas graduated from the University of Louisville with a Bachelor's degree in Communication and a Master's Degree in Higher Education. 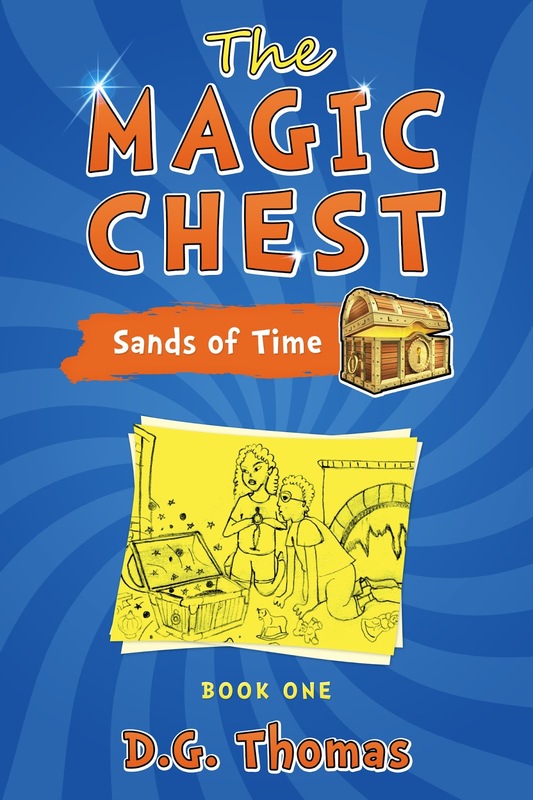 The author's first book "The Magic Chest: Sands of Time" grew out of a love for telling bedtime stories to her children. 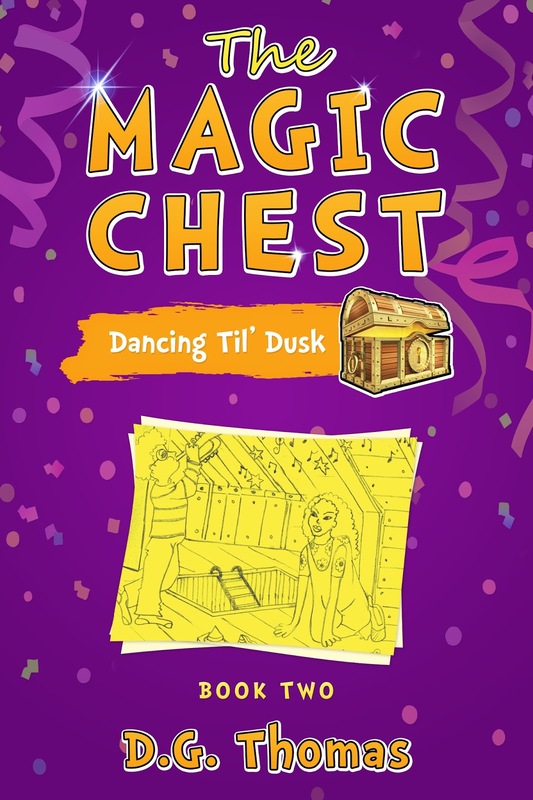 Since then Thomas has written and published other children's books including "The Magic Chest: Dancing Til' Dusk" and "Norris and Twig". Thomas also created and published the "Adventure Tales Children's Activity Books", a themed anthology series conceptualized and edited by Thomas, that feature stories written by emerging authors and illustrations drawn by emerging artists. Thomas resides in Kentucky, where the grass isn't really blue, with her daughter and son.